When you need the help of an experienced Clifton Park moving company, Don’s Moving & Storage can meet all of your needs. Since 1952, we’ve been providing exceptional moving services that are designed to make any relocation a streamlined and thoroughly satisfying experience. 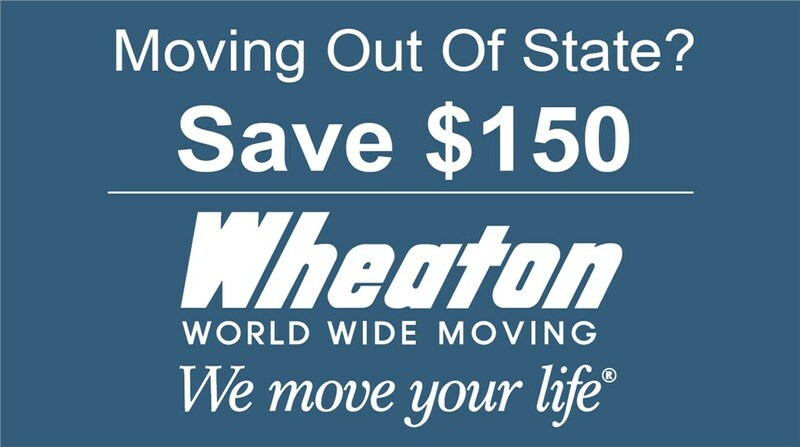 As an agent of Wheaton World Wide Moving since 1985, we have the resources, equipment, and personnel needed to complete moves of any size and scope, anywhere in the country. Moving can be complicated, but it doesn’t have to be when you have exceptional Clifton Park movers by your side. 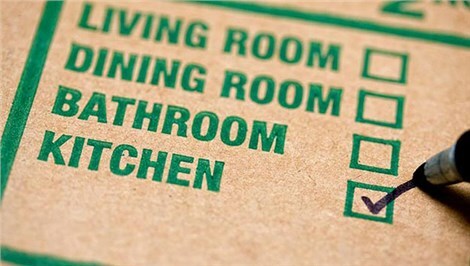 At Don’s, we go above and beyond to ensure that your relocation is as simple and stress-free as possible. Our comprehensive services will be tailored to the unique needs of your move, so you can rest assured that you and your family are in good hands. We’ve earned a reputation for excellence and we strive to provide the best customer service in the business. With our Angie’s List Super Service Award and ProMover status, you can trust that we have the reputation to back up our experience. To find out how our Clifton Park movers can make your next move a breeze, get in touch with Don’s Moving & Storage today! Give us a call or fill out our contact form to request your free, in-home survey and moving quote.